That's exactly what happened with my beautiful sessions here with lovely mommy, Bhavna! 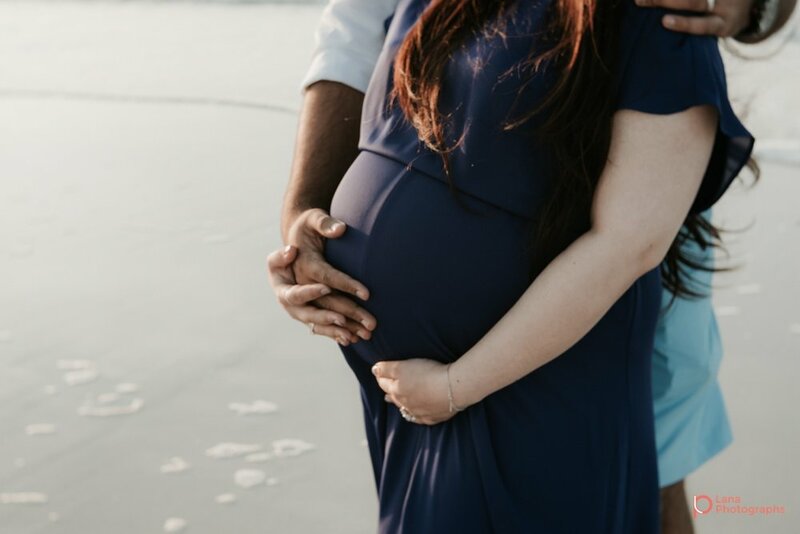 We met at a beautiful spot near Saadiyat Island and spent some time making memories of their last trip to the ocean as a family of two, and a few days after, Bhavna went into labor and welcomed her beautiful baby daughter, Aathirah. What I love about these maternity and baby photoshoots is the beautiful opportunity to see the before and after transformation that families go through. Thank you for this lovely time we spent together! And I can't wait to reunite with you again soon!